Using cosmetic camouflage, commonly known as makeup; for hiding facial flaws, and beautifying looks has been a woman’s weapon, for years. Whether we consider Cleopatra, Kim Kardashian or any other woman of today; each of them have used or are still using at least some of these artificial means to glamorize themselves, particularly their eyes. In the past few decades, a new accessory has been added to this makeup family – the false lashes. These super fine details might seem insignificant to bring a noticeable change in your appearance. However, once worn, these fluttery falsies not only accentuate your eyes; but also add dimensions to your entire face. This is the reason that girls nowadays consider their makeovers incomplete without a striking finish of these feathery and dramatic fake lashes. So far, we have brought to you different posts regarding the features and application methods for different lashes. But this post is going to be different. This blog is for the beginners, who are thinking of trying fake lashes for the very first time. Read on to discover the things that you should know before buying your very first Ardell lashes. Different Type of Lashes: Which One to Choose? When girls of eye lashes, a feathery strip comes to their mind that has shiny soft bristles, closely packed together. These are the most common lashes you can think of, however; the market is now filled with lashes of different shapes, sizes, colors, and designs. Therefore, before buying any lash strip, it is important to know about all their types. If you want to have a vibrant and exotic look – one needed for a theater or photo shoot, then you should opt for full flare, dramatic eye lashes. These lashes have got enough volume to not only accentuate your eyes, but also highlight all your facial features. Considered to be ideal for casual dinners and formal meetings; natural looking falsies are becoming women’s favorite nowadays. They have evenly spaced, mild bristles that give a natural look; complementing the natural beauty of the wearer. Thus, due to their smooth and sensual affect, they are considered best for new false eyelash wearers. Although, putting individual lashes onto the eye line might be a tough task; but once done, they give longer and sweeping lash ends. Since, you can change the number of lashes as per your desire; individual lashes allow you to customize their use; recreating new designs of your choice. Lastly, as a beginner, you might find it difficult to select your first eye lashes; therefore, we are recommending you to start with Ardell Natural Eye Lashes #101. 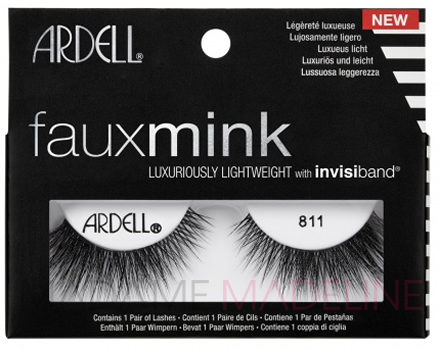 These are the most popular lashes in the Ardell lashes collection and are even appreciated by celebrities, makeup artists, fashionistas and models. 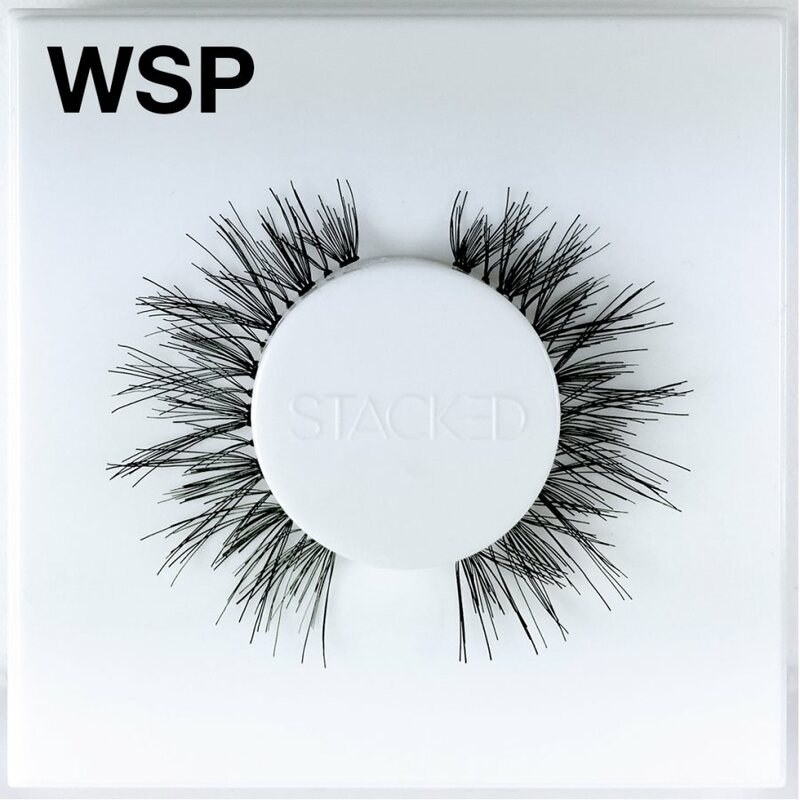 Made up of 100% sterile human hair, these lashes compliment all eye sizes and facial features. This is why they don’t appear exaggerated, rather; they simply glorify the natural beauty of your eyes.